The building material supply industry in the U.S. includes about 45,000 companies with combined annual sales of about $230 billion. Major companies include Home Depot and Lowe's. 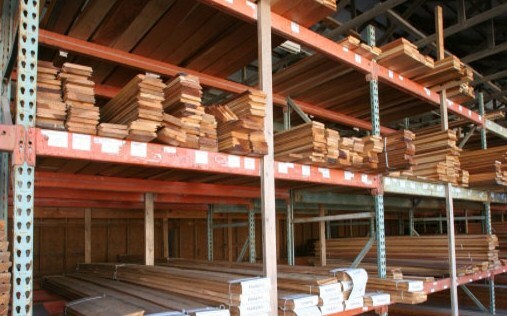 Some independently owned stores belong to wholesale cooperatives, such as Ace Hardware and True Value Company, that buy materials in bulk and resell them to members. The industry is concentrated: the top 50 companies account for more than 50 percent of industry revenue. If you are one of the smaller firms in the industry factoring accounts receivable with Fast A/R Funding may be for you. Small businesses supplying building products to other companies industries are benefitting from online invoice factoring.